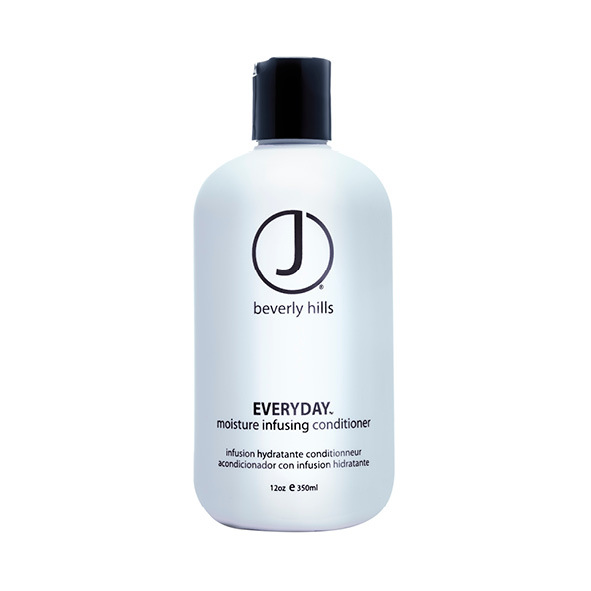 The J Beverly Hills Core Line is a complete line of cleaning, care, styling and finishing products. An exclusive hair care series for the professional hairdresser who seeks quality and exclusivity for his salon and clients. Developed and manufactured by hairdressers for hairdressers. The complete line is provided with the best botanical and essential oils. 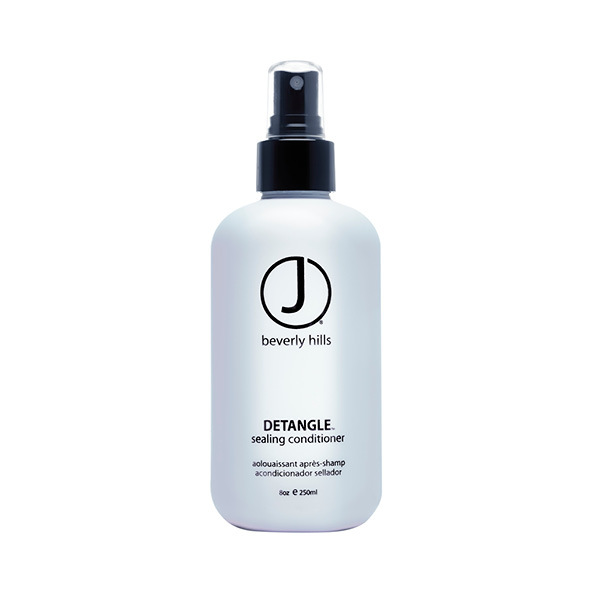 These natural ingredients strengthen and nourish the hair and give an incredible shine. 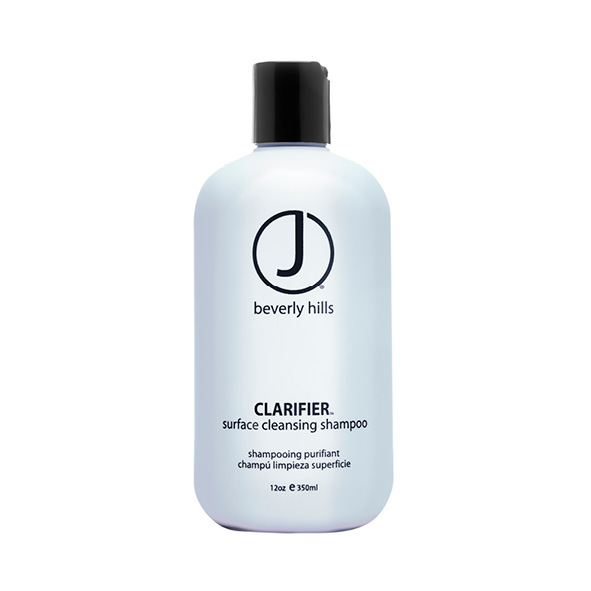 All hair care products are sulphate and paraben free.